The Riviera di Rimini is a holiday place, a place of entertainment and sports. 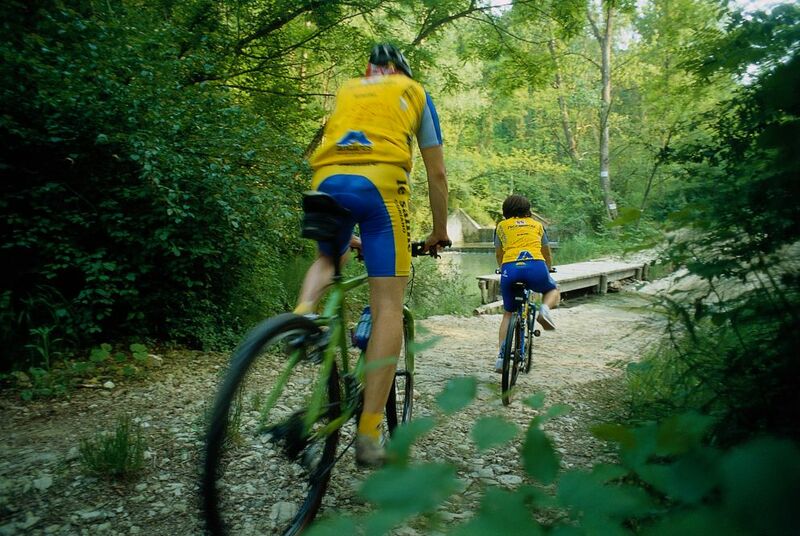 The cycle paths on the flat stretch of land along the Adriatic coast from Cattolica to Bellaria Igea Marina, running through Misano Adriatico, Riccione and Rimini continue into the hilly inland and the mountains of the Romagnolo Apennines in the region called Malatesta & Montefeltro. 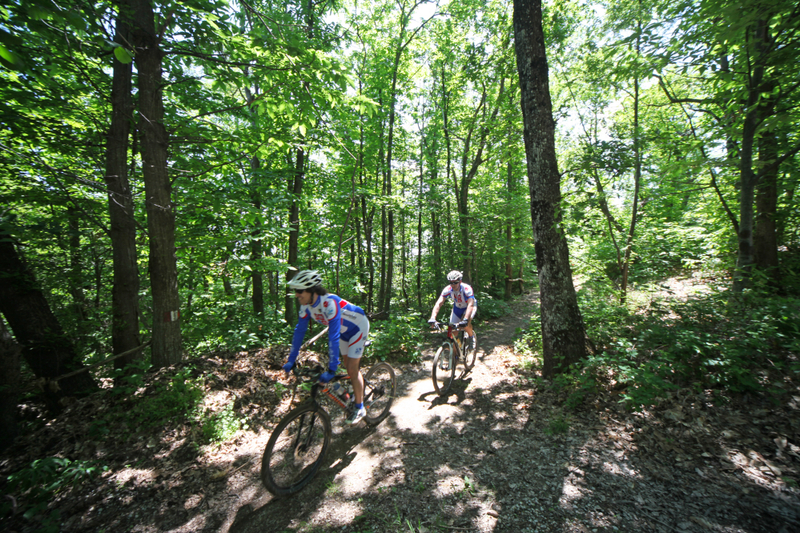 That’s it: a wide range of possibilities for those who love to travel on two wheels! First of all, biker hotels welcome all those who wish to spend their holidays on a bicycle by providing all the equipment and comforts needed: flexible opening hours, appropriate services, garages, equipment and technical help in case of bike trouble. 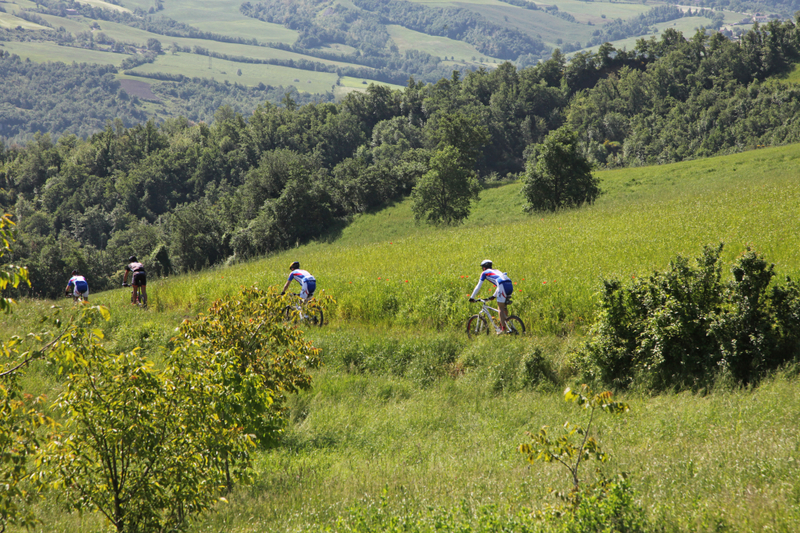 Thus you can make your way from the flat plain to the Malatesta & Montefeltro area where the hills at first a quite agreeable, but then become interesting and challenging even for experts. 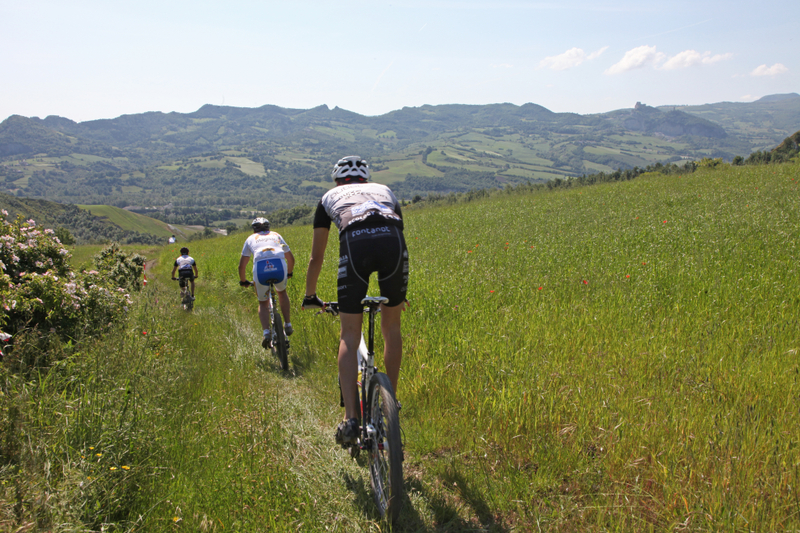 You can start anywhere on the beaches of the Riviera di Rimini to spend a day on your bike. 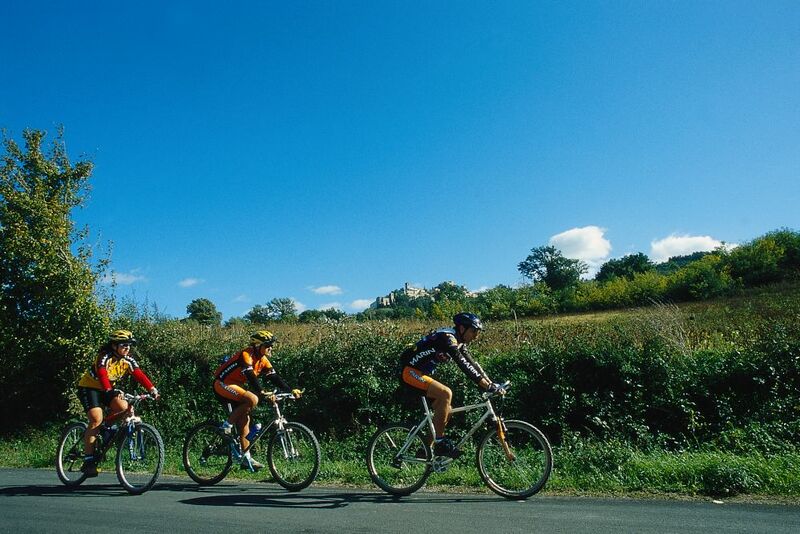 Let’s discover some of the most interesting little villages on our bikes! 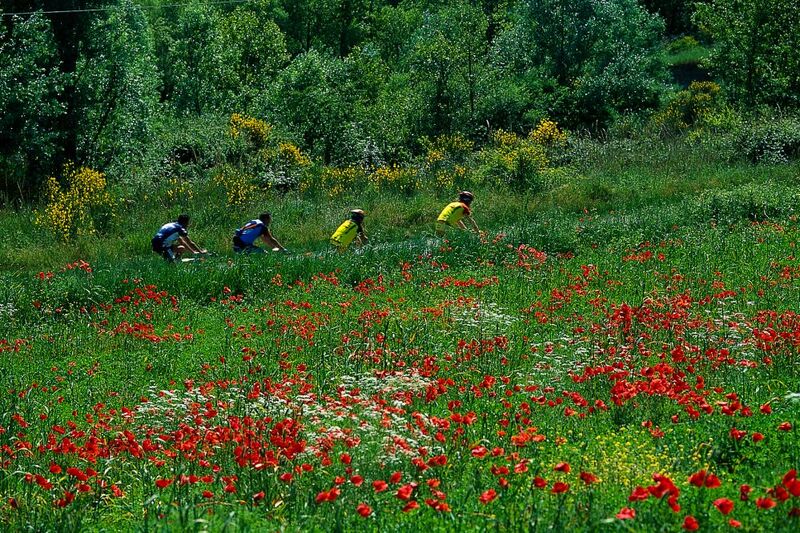 For experts and experienced bikers who want to test their physical limits, good luck and have a good trip! For those who also want to discover some of the landscape and cultural traditions, we have a range of interesting stops to suggest to see some art treasures, culture and gastronomic tips, especially in Rimini. The valley of the river Conca extends from Cattolica to the hinterland and the Marecchia valley that follows its natural river bed have been the place of fighting, sometimes fierce, especially between the 13th and 16th centuries. Two families were involved in the wars: the Malatesta from Rimini and the dukes of Montefeltro from Urbino. The old grudges are definitely forgotten today and the two regions have come together in a happy union to welcome guests in this rich place of opportunity. 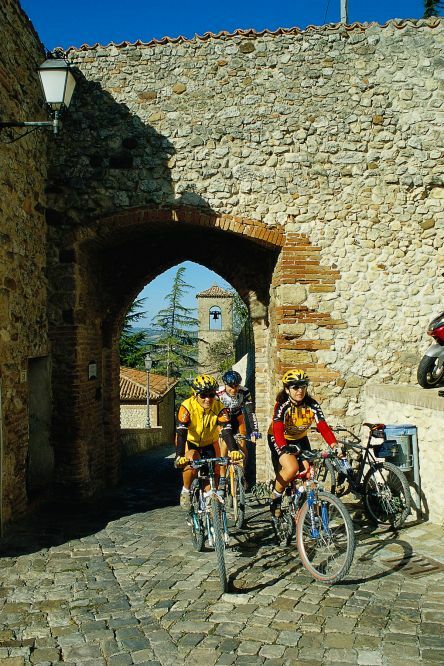 Accordingly, the region now known as the region of Malatesta & Montefeltro has much to offer: characteristic villages, museums, castles, walls and churches housing wonderful exhibits of art and history. On our tour, we bike through panoramic landscapes and reach vantage points from which we can see both the sea and the far-away mountains. 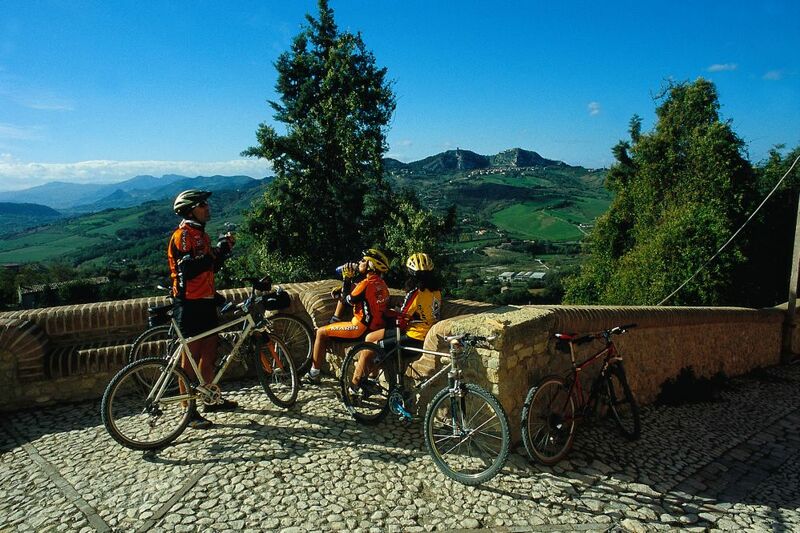 The villages offer various gastronomic specialities and handicrafts of considerable quality. Look around you! 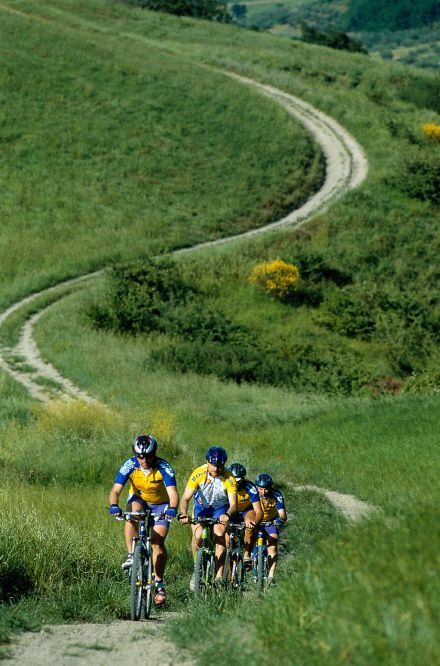 Check and download the bike tours and mountain bike tours on our site!